Charges were filed against a Chicago-area man after he allegedly impersonated a U.S. Marshal inside a movie theater. CHICAGO (WLS) -- Charges were filed against a Chicago-area man after he allegedly impersonated a U.S. Marshal inside a movie theater. 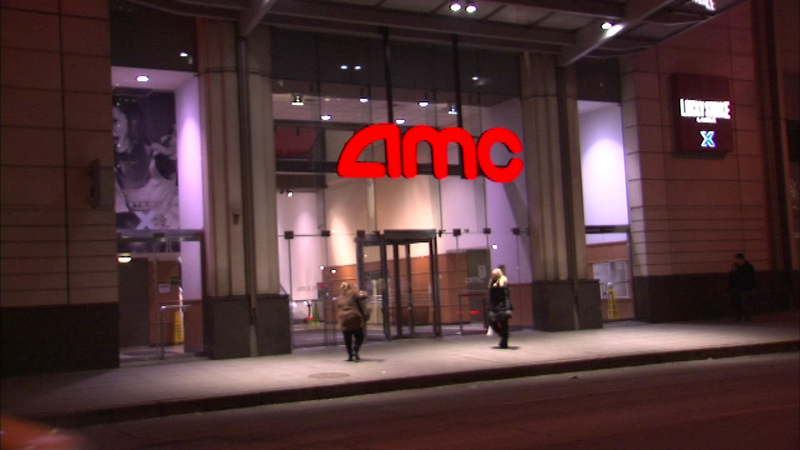 According to the federal complaint, Michael Bonin was asked to stop talking on a cell phone during a movie last month at the AMC Theatre in Streeterville, when he shouted that he was a U.S. Marshal and flashed a .45-caliber handgun and a badge. He was arrested by Chicago police.